Agencies, cities, and healthcare facilities have different needs and considerations when analyzing potential environmental impacts. 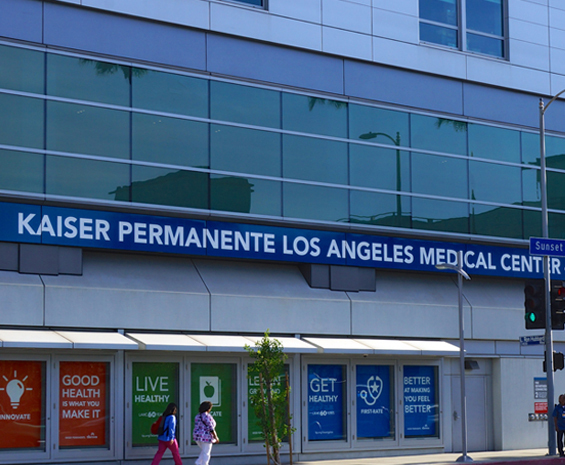 Our professionals have extensive experience providing insight in consideration of hospital operations and practices, city policies, agency permitting, and other development goals and challenges. 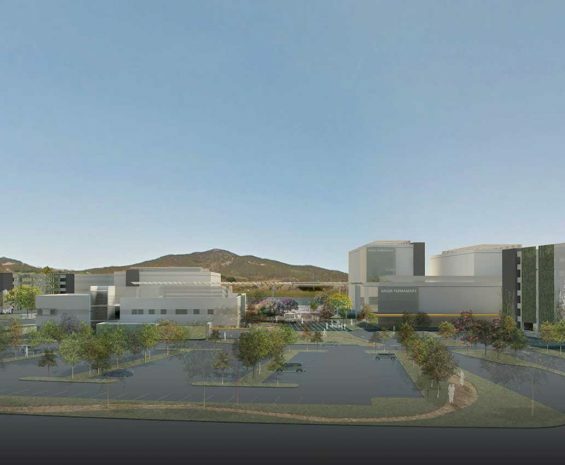 See how Kaiser Permanente is addressing aging infrastructure and patient access through a three-phased project to expand medical center facilities and parking. 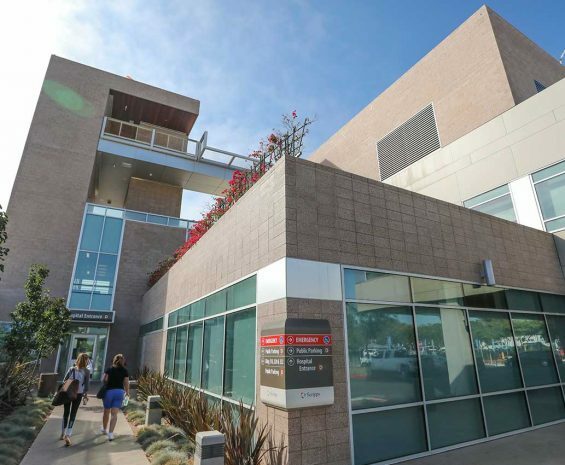 Read how Scripps Memorial Hospital Encinitas undertook a 500,000-square-foot expansion to accommodate population growth in the San Diego County coastal city. See how Kaiser Permanente built a new 250-bed medical center to serve a growing community in Riverside County.